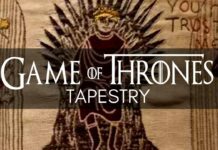 Full Game of Thrones Tapestry – AMAZING!! 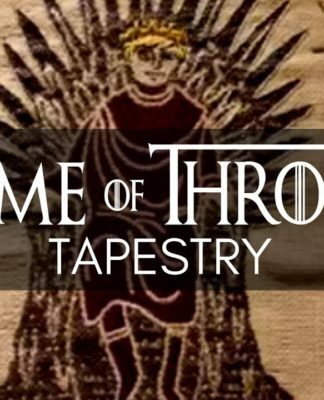 Check out this video of the Game of Thrones Tapestry in its full glory located at the Ulster Museum. Fans of the worlds best television show will enjoy this epic tapestry that showcases Winterfell to the Iron Islands. 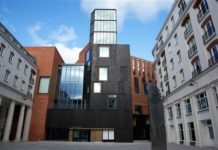 Also, It brings to life the stories and locations of the popular show. Through all 7 seasons of the show, the tapestry is beautifully illustrated, piece of weave. That shows all the best bits that fans will love – Not to be missed! This tapestry is not yet finished but once it is, it will be longer than its inspiration. The Bayeux Tapestry, at 77 meters long. 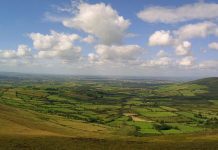 There is actually a good story to tell about the creation of this tapestry in Northern Ireland. 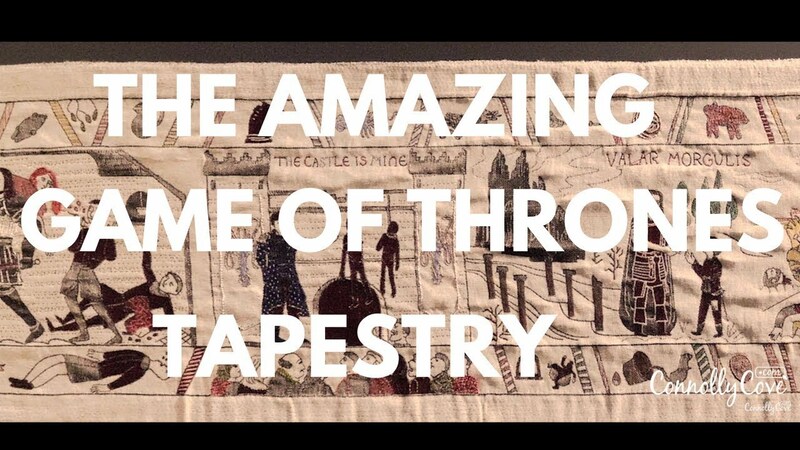 This tapestry dedicated to Game of Thrones television series was a campaign to celebrate Northern Ireland. 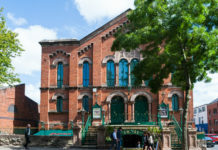 And its historic contribution to the legacy linen mills. Which was once the largest linen mills and textile industry at a time. Today, the industry of linen and textile is much smaller. More so The material from which the tapestry was made represents that of the late 18th century. A technique passed on from generations related to embroidery. Furthermore, this piece of art tapestry was hand woven by some of the last few people remaining in the industry in Northern Ireland. 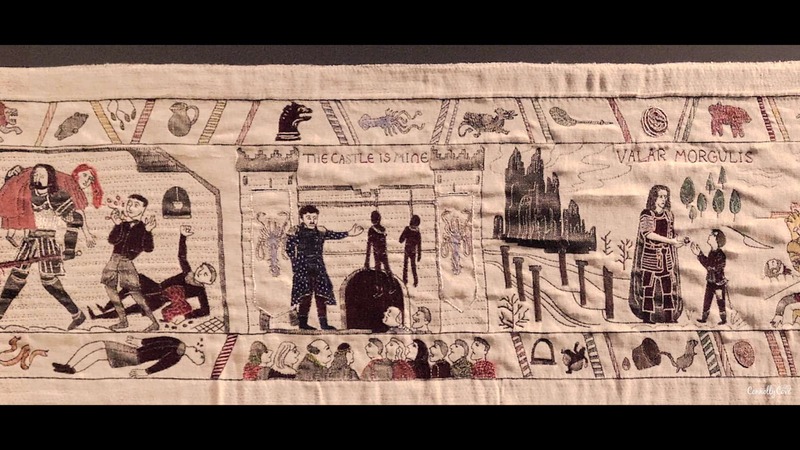 This amazing Game of Thrones Tapestry was actually made in the typical medieval style, with many different iconic scenes. 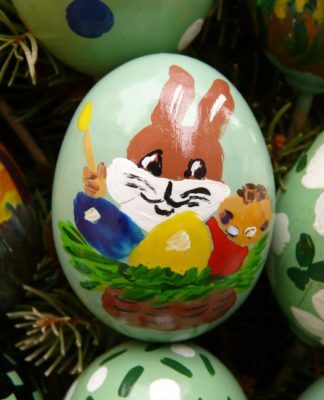 In order to influence and craft the illustrative style of tapestry. The characters which are woven on this tapestry are perfectly made in order to resemble the characters in the television series. If you are one of those crazy people that love Game of Thrones, you could still visit some of the locations where the series was filmed. 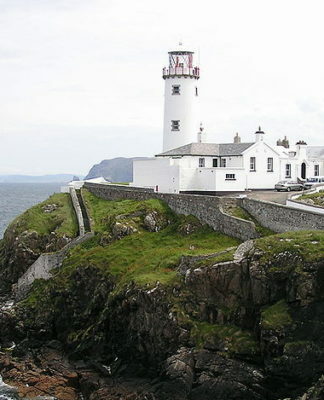 Many are located all around Northern Ireland as well. 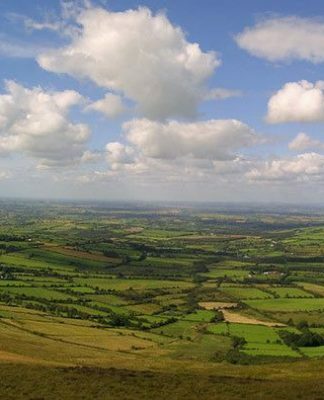 We have been to different locations that are related to Game of Thrones and they include Lough Neagh, Dark Hedges, Toome Canal, and Ballintoy Harbour. 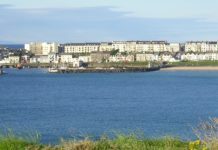 PS you can check out a few of our other Game Of Thrones blog posts such as Game of Thrones Door Number 10, Game of Thrones Door Number 9, Game of Thrones Door Number 8, Real life Direwolves, Game of Thrones Filming locations, Freelancing Knights of Redemption.